We welcome Priyanka Bhattacharya to Hydronumerics' Administration team. Priyanka is a Software Engineer and has completed her Bachelors of Engineering - Information Technology from UP Technical University, Ghaziabad. Priyanka is fluent in four languages (Hindi, Gujarati, Bengali and English)! 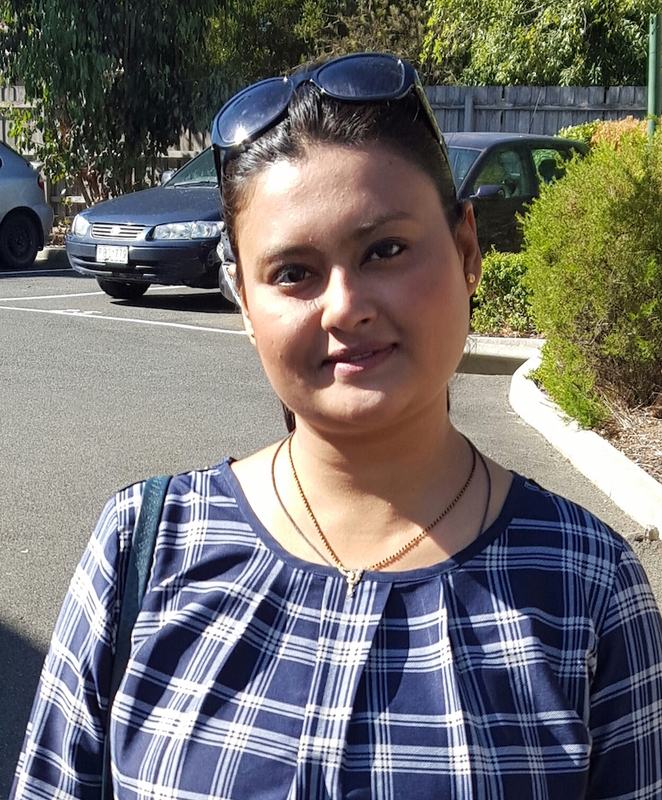 Prior to joining Hydronumerics, Priyanka has led end to end project implementation including Planning, Finance Management, Quality Assurance and Support for clients in India (Including the Commercial Tax departments in Rajasthan, Bihar and J&K) and internationally.